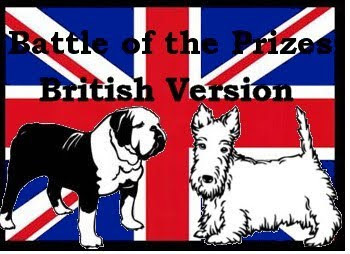 This is the third year Rose City Reader has hosted the Battle of the Prizes, British Version, Challenge. Does one prize have higher standards than the other? Pick better winners? Provide more reading entertainment or educational value? Maybe challenge participants will be able to answer these and more questions – maybe they will simply read three or four great books! For details and sign up, please go to the challenge page, here, or use the challenge page tab in the bar at the top of the blog.